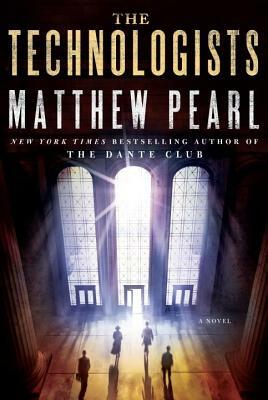 Matthew Pearl is the "New York Times" bestselling author of "The Dante Club, The Poe Shadow, " and "The Last Dickens, " and the editor of the Modern Library editions of Dante's "Inferno" (translated by Henry Wadsworth Longfellow) and Edgar Allan Poe's "The Murders in the Rue Morgue: The Dupin Tales." Pearl is a graduate of Harvard University and Yale Law School and has taught literature at Harvard and at Emerson College. He lives in Cambridge, Massachusetts.